When your Babylon commute could use a little more excitement, you’ll want to explore a versatile SUV like the 2018 Honda CR-V and 2018 Toyota RAV4. Each of these models delivers a range of safety features while on the go, and their compact style will certainly stand out. However, if you want a compact SUV that provides the best comfort with the best price, then you’ll want the Honda. Compare the CR-V vs. RAV4 below before heading to Babylon Honda. 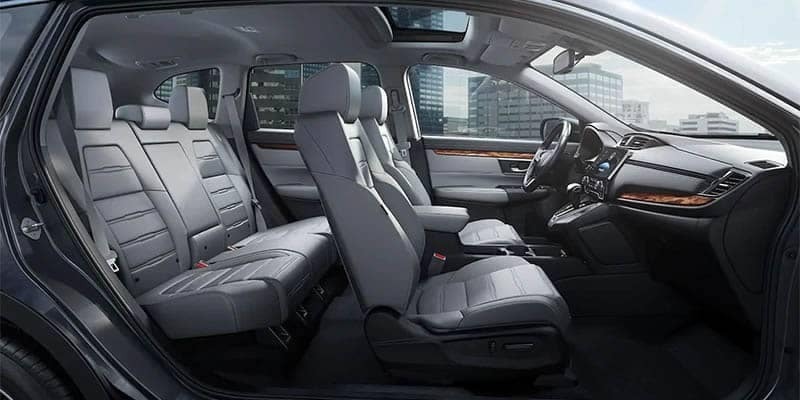 West Islip drivers know that a commute could be better with a comfortable vehicle, and when comparing these two compact SUV models, you’ll appreciate the interior comfort that comes standard with the Honda CR-V. While each vehicle delivers two rows of seating for five passengers, the new Honda model brings slightly more to the forefront. 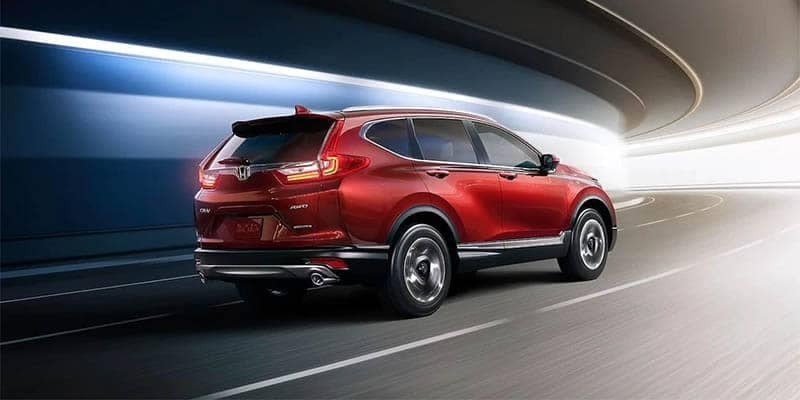 Take your Lindenhurst adventure to the next level with the new Honda CR-V that boasts more performance features than the Toyota RAV4. 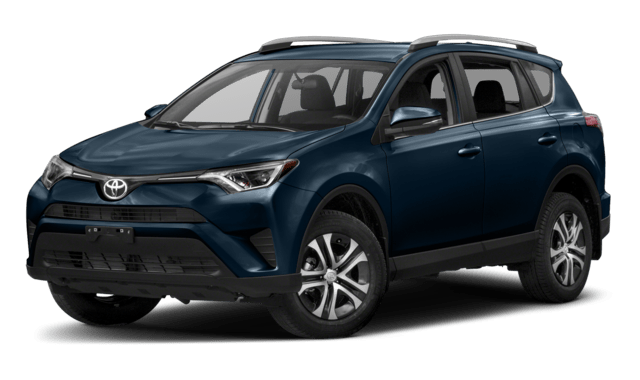 The Toyota RAV4 comes standard with a 2.5L four-cylinder that boasts 176 hp. You’ll also get an EPA-estimated 23 city and 29 highway mpg. 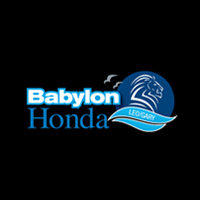 When you’re in need of a new model to hit the streets of Bay Shore, head to Babylon Honda. 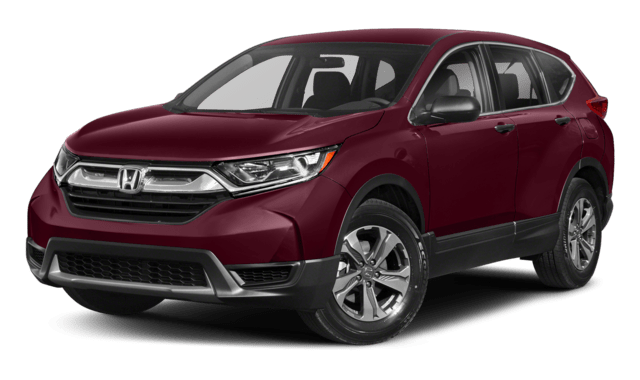 We have a nice selection of the 2018 Honda CR-V ready for you to bring home. Contact us today to learn more about this new model or to explore its safety features, such as Collision Mitigation Braking System and the Forward Collision Warning. Compare other Honda models like the Honda Civic and Mazda3! Disclaimer: *26 city/32 highway/28 combined mpg rating for 2WD LX trims. 25 city/31 highway/27 combined mpg rating for AWD LX trims. 28 city/34 highway/30 combined mpg rating for 2WD EX, EX-L & Touring trims. 27 city/33 highway/29 combined mpg rating for AWD EX, EX-L & Touring trims. Based on 2019 EPA mileage ratings. Use for comparison purposes only. Your mileage will vary depending on how you drive and maintain your vehicle, driving conditions and other factors.